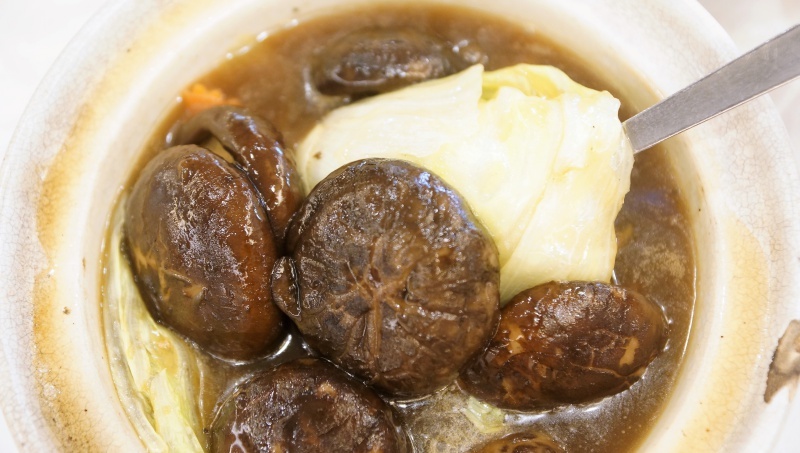 Our palates were screaming for a meatless meal, and we decided to head for Greenland Vegetarian Restaurant. 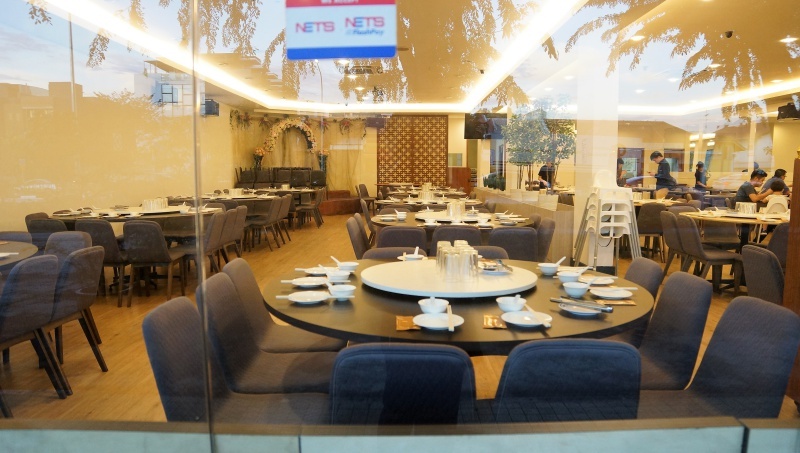 The restaurant serves up traditional Chinese vegetarian dishes and has been alive since the past few decades, making it popular amongst vegetarian fans. 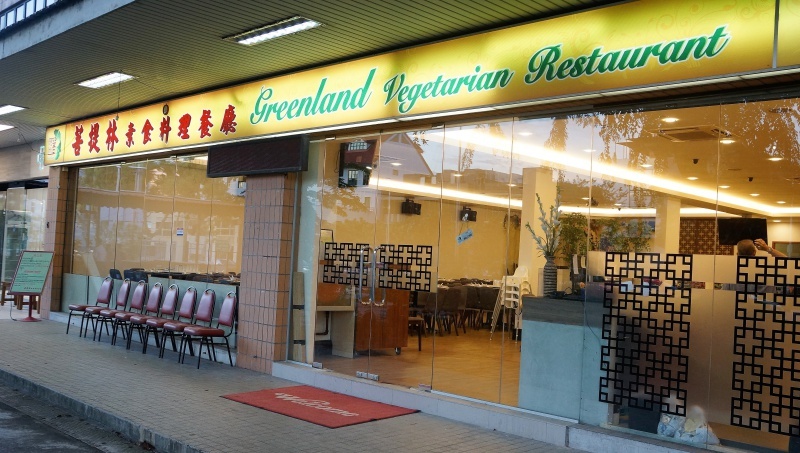 Greenland Vegetarian Restaurant has a relatively big sitting capacity, with one side of the restaurant designated for grand events like weddings, and another section for casual dining. 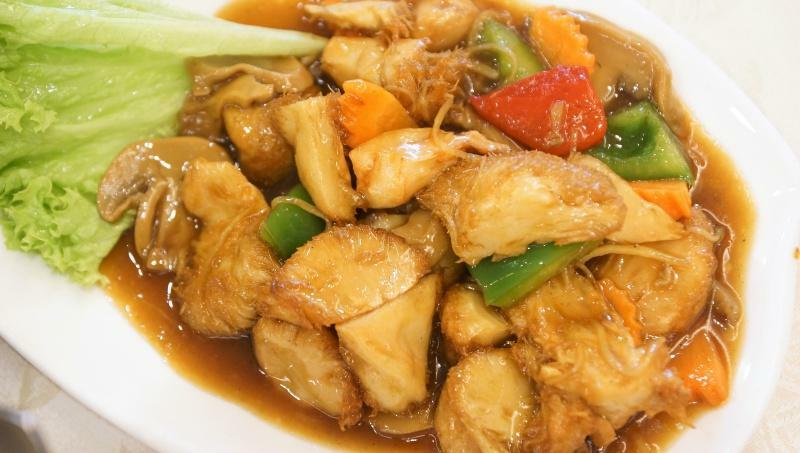 The menu is quite extensive, featuring traditional Chinese vegetarian dishes to Thai vegetarian dishes. 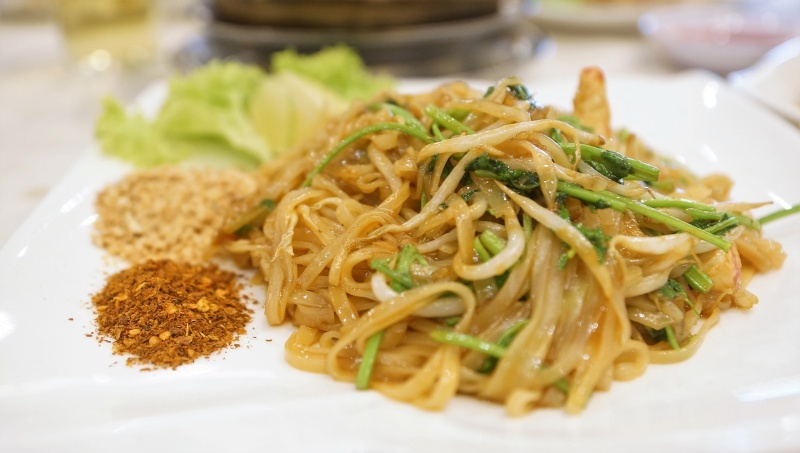 We were introduced the new Greenland Vegetarian Restaurant Thai menu. 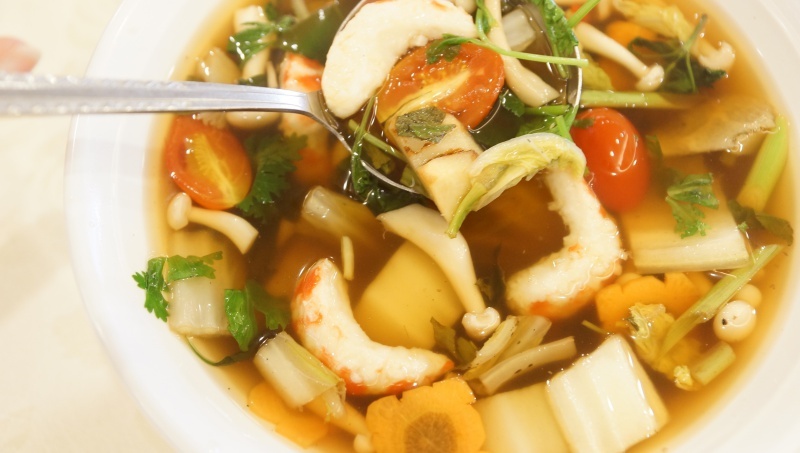 When we enquired about the spiciness of the clear Tom Yam soup, the waitress replied confidently that the soup has no chili added and is not spicy at all unlike the red one. 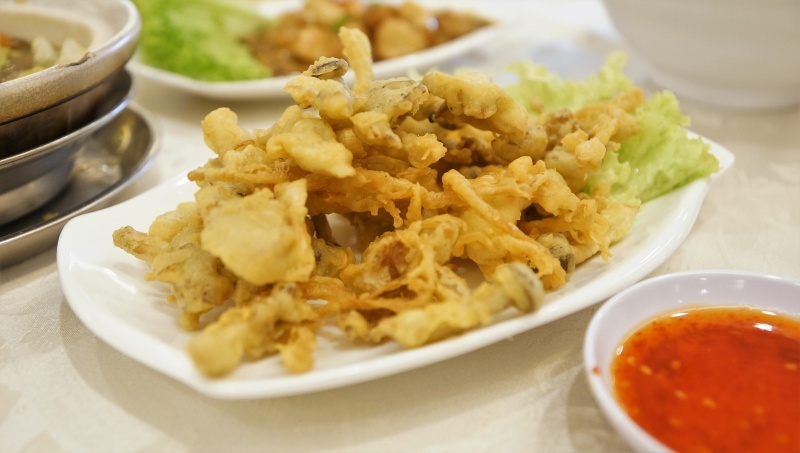 “What?” First time got Tom Yam without chili, sure or not? She checked and came back with a blushed face for her mistake.